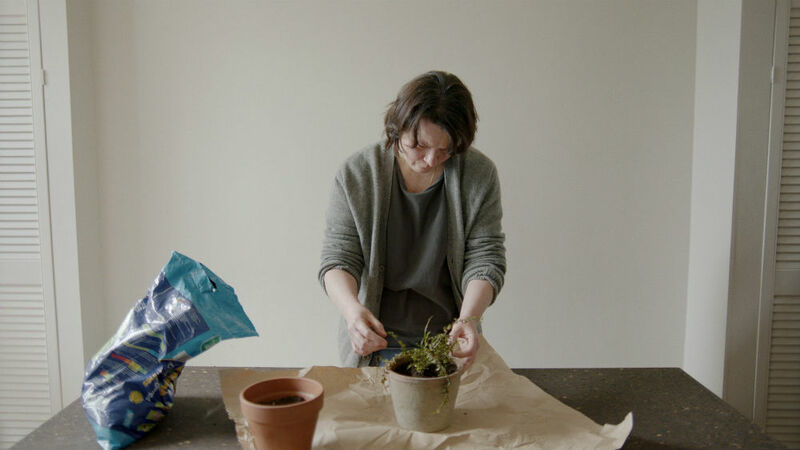 Following the death of her husband, a lonely woman (Monica Dolan) nurses a dry, almost dead, potted fern back to life. As the plant thrives, an unlikely relationship develops as the fern becomes her constant companion, that is until a new man comes into her life. Award-winning director Johnny Kelly (Procrastination) moves seamlessly from his trademark animation to live action in this light-hearted comedy which conceals sombre undertones. FERN - Trailer from Johnny Kelly on Vimeo.